Note that total metal jacket (TMJ) is essentially the same as full metal jacket (FMJ). very happy ,the 38 special was a good shoot . thanks ,mrbond . 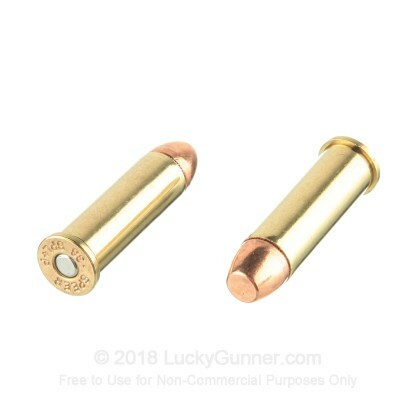 High-value practice ammunition for small barrel 357's. 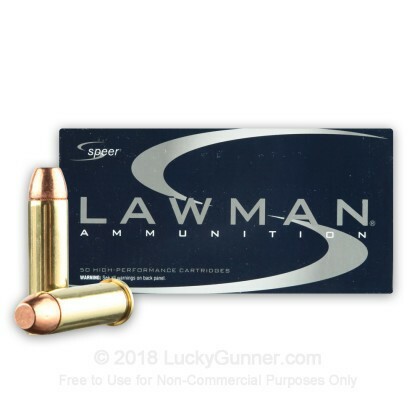 This is a great ammunition at a great price to practice stiffer recoil from your short barrel 357. The felt recoil is not much different than 110 grain 357 WWB, and it has the added benefit of being total metal jacket so you don't lead your barrel. In short, I feel like this gives me valuable range time with my Smith & Wesson 640 Pro. At the same time, it can double as a pretty good defense around in my 642. First time using a plus p 38. Excellent shooting and a lot of good bang! Will order again soon. I bought this along with some bulk .38's and a box of magnums to see how it would do. Overall, it burned clean and was fairly accurate. 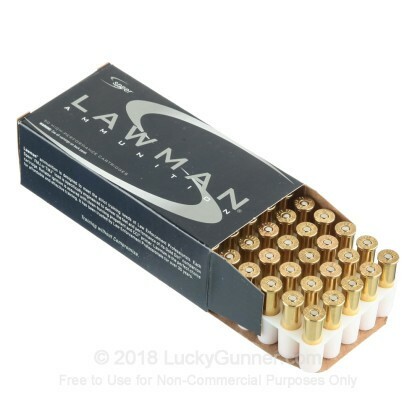 It's a good practice round if you're carrying magnums but want to be easy on your wallet, yet still have some punch for the recoil. 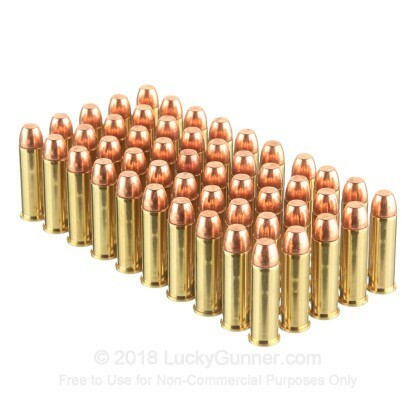 If there was an IDPA or something similar close to my area, I'd use these rounds for that instead of magnums. Packs more of a punch than I expected. This is a really good price for +P if you like practicing with hotter loads. This was only slightly lighter than the Fiocchi .357 Mag I got in the same order. 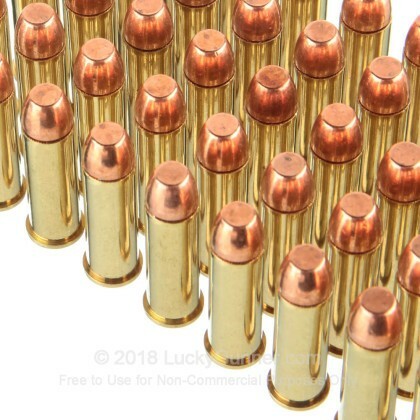 I've easily shot 1,000 rounds of this clean burning cartridge and never a problem. I shop online for price. Sometimes one vendor sometimes another. While I'm new to LUCKY GUNNER, I've been so pleased that I always start here. 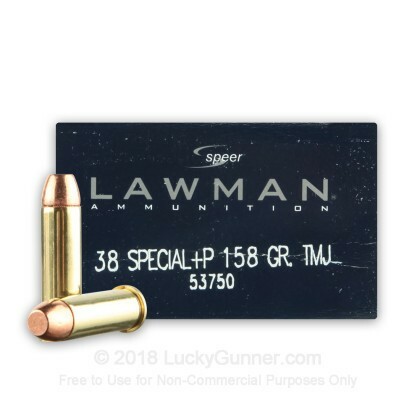 We also have this 38 Special - +P 158 Grain TMJ - Speer Lawman - 1000 Rounds ammo in stock in a bigger quantity.